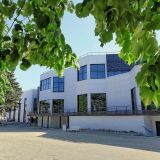 SPL Atlantia launches a consultation concerning the implementation of a LED wall on the south facade of the Convention Centre. 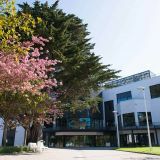 SPL Atlantia is recruiting a box office manager. Join us! 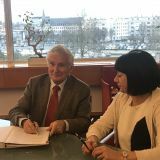 The two destinations of Nantes and La Baule have decided to formalize a partnership charter that will concretize a practice of alliances. Discover the guide for cultural events at Atlantia in 2018/2019. Discover a flyer about our Corporate Social Responsibility commitment. 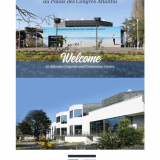 Discover the technical sheet of Atlantia Convention Centre. 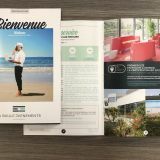 Discover La Baule Events' Congress & Meeting Guide. Discover the Responsible Management Policy of Atlantia Convention Centre. 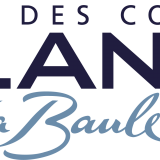 Download La Baule Events' logo. 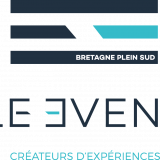 Download the logo of Atlantia Convention Centre.